The threat landscape is constantly evolving with many of the recent attacks targeting SMBs. 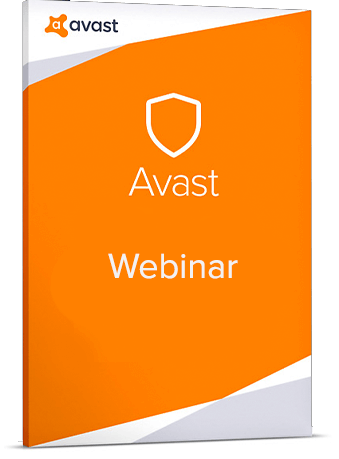 Avast Business explores the rapidly changing landscape by taking a hard look at ransomware, new phishing techniques, denial of service attacks, and more. Learn the approach that can help you protect your customer's business against these latest threats.